I can’t believe it’s been already a year since I launched the blog. 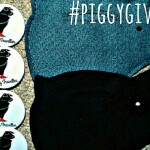 On the 5th August 2014 Piggy Traveller became a reality. 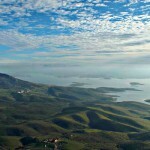 Since then my online corner dedicated to my beloved Extremadura has been growing little by little. I’m chuffed every time someone gets in contact to ask for advice or to say they’ve been in Extremadura. 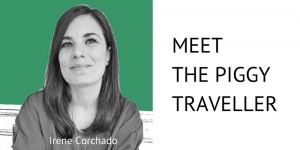 I hope the blog keeps on inspiring people to visit the region and have an amazing travel experience. 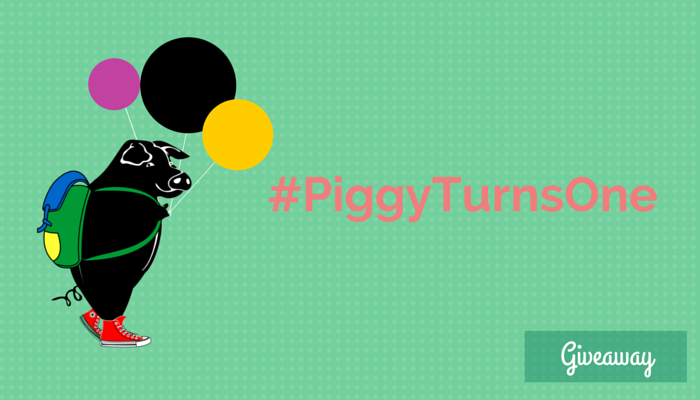 We are celebrating Piggy’s first anniversary with a small prize for a lucky winner. 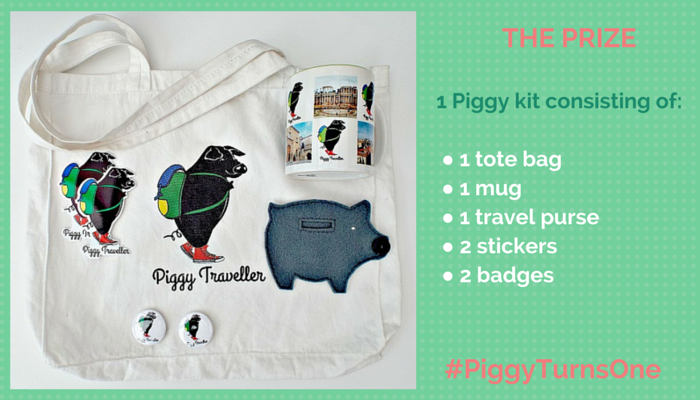 Take part in the #PiggyTurnsOne giveaway for a chance to win a Piggy Traveller kit. Participating couldn’t be easier and takes less than a minute. Not a lot, really. Simply leave a comment below with your birthday wishes to Piggy (or anything you like). Well, if you want to make Piggy a bit happier follow his Facebook page. He’ll be delighted and very thankful. A winner has been selected. Click on the badge to know who! #PiggyTurnsOne is open to anyone who is at least 18 years old. The competition will be open from Wednesday 29th July 2015 (09:00 GMT time) to Tuesday 4th August 2015 (23:59 GMT time). The winner will be contacted by email after the closing date and his/her name will be announced on the blog. The winner will need to provide his/her full name and address in order to receive the prize. Piggy Traveller assumes no responsibility for the prize being lost or stolen after being posted to the winner. 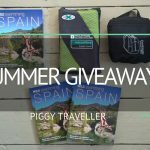 By taking part in this competition you agree to sign up to the Piggy Traveller newsletter. You are free to unsubscribe from the mailing list at any time using the link provided in each email. 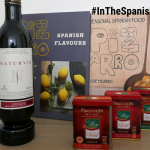 Summer comes with a giveaway! voy a ser el primero!!! jeje, felicidades piggy!!! I love this piggy. 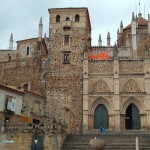 I enjoy so much reading about my beloved Extremadura in English. I recommend your blog in my English class. We are waiting for your next visit. A very happy 1st Birthday Piggy! I’m off to Spain next week and might have to take a trip to Extremadura whilst I am there. Thank you! Feel free to drop me a message to [email protected] if you need any info! Feliz cumpleaños! 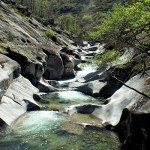 After reading your blog,I really want to go to Extremadura! Thank you, Janice! Glad to hear that. 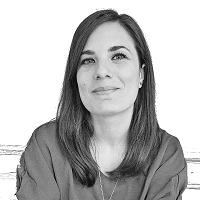 I believe you are based in Madrid, so you definitely should consider paying a visit ;). Good luck for the draw! 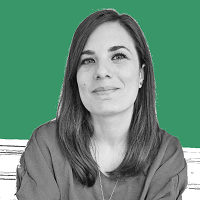 Let’s go to Extremadura… Congrats! Thank you, Luna. Good luck! Thanks for the comment. Good luck for the draw!